A good planning ahead will help you have a great travel experience, especially, if you’re planning to travel to another country or region. People think travelling is easy; all you need is to book a ticket and suit case full of clothes and voila you are ready to fly. No! This is false, there are so much more work that is involved before the actual international travel happens. There are many things required when planning any trips such as the accommodation, activities, restaurants and so much more. Below are a few tips that need to be planned and considered before travelling abroad. • Passport – always check the expiration date on your passport because most countries won’t let you enter if the expiry date on the passport is less than six months away. If your date is less than six months, you need apply for a new passport right away. • Visas – not all countries give visa on arrival only some countries do. So it is important to submit our visa application form early as possible as some visas take nearly a month or more to issue the visa. • Vaccinations – you need to check all your vaccination for travelling is done four to six weeks before you depart for your travel. Today, most countries won’t let you in without a proof of vaccine certification. 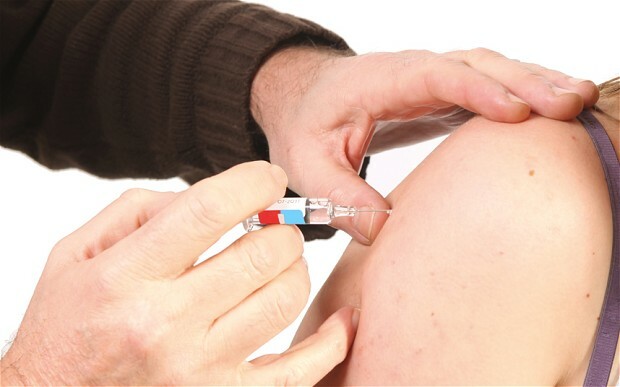 Visit this link http://travel-bug.com/ for more information about vaccination for travelling. This certificate will show the proof of you having got your travel vaccinations shots and are immunized against that particular disease such as malaria or yellow fever. Keep this official document of proof with your passport and tickets, so that you won’t forget and leave it behind. • Medical records and Medicines – buy your prescribed medications ahead and also if you are undergoing any medical treatment, always carry a scanned copy of your medical records or an official letter from the doctor detailing your medical treatment. • Credit cards – before travelling, make sure you call and inform your banks and credit card companies about your travel. This is because some credit card companies and banks automatically cancel any transactions done abroad if they are not informed ahead of time assuming the card has been stolen. Make sure to state the country you will be visiting, the place and the duration of your stay to the banks and the credit card companies. • Extra copies of documents – it is important to carry additional colour photocopies of your important documents such as your visa and passport in your suitcase and also give an extra copy to someone in your family in case something happens to your passport or visa.